Are you 'woke' enough to make sense of John Horgan's 'lit' quip? Halfway through the electoral reform debate, B.C. Premier John Horgan joked: "If you were woke, you'd know that pro rep is lit." It's not the first time the phrase has been used in the campaign. 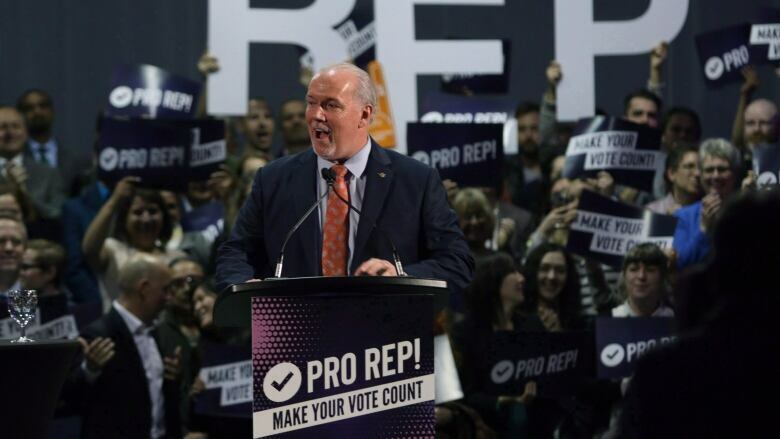 It was a quirk in the debate, but Horgan's catchphrase isn't new in the pro rep campaign. A subset of British Columbians learned two new words Thursday night: "woke" and "lit." The source was an unlikely interpreter: B.C. Premier John Horgan. Halfway through a heated electoral reform debate with Opposition Leader Andrew Wilkinson, Horgan argued that youth voters would be emboldened by having their vote count in a proportional representation system. "Young people like the idea of working together," Horgan said. And then, without pause: "If you were woke, you'd know that pro rep is lit." As per Merriam-Webster, woke is defined as: "aware of and actively attentive to important facts and issues (especially issues of racial and social justice)." Lit, a newer term, is explained in Urban Dictionary as "having qualities pertaining to dopeness or greatness." Amid the bickering between leaders that drowned out their arguments, Horgan's quip stood out. It was instantly parroted by the Internet and produced one of the most memorable moments of the evening. Clueing in that a viral moment had just been born, the B.C. NDP party tweeted the quote within minutes. Suddenly, Horgan's catchphrase seemed less improvised and more of a ploy to target young voters. But in a post-debate scrum with reporters, Horgan chalked it up to being a dad. "I have two millennial kids and I saw a Tracey Ullman [Show] episode about a woke support group. No plan, it just kind of happened," he said. But it's not the first time the phrase has been adopted. 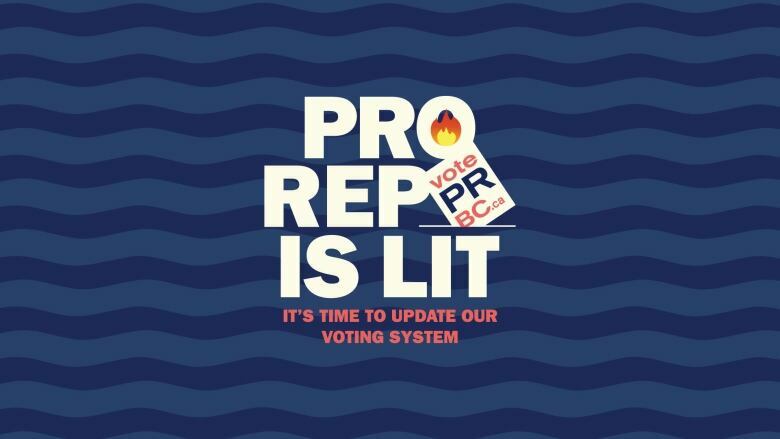 Vote PR BC, the official group campaigning for proportional representation, has been using "Pro Rep is Lit" since mid-October as the centrepiece of a campaign to target youth voters. The students' union at the University of British Columbia Okanagan also embraced the same slogan as part of an outreach campaign in October. But it pulled down its ads after facing criticism from some student groups that it was biased. But, in the minds of some voters, it appears "pro rep is lit" made Horgan seem, well, lit. 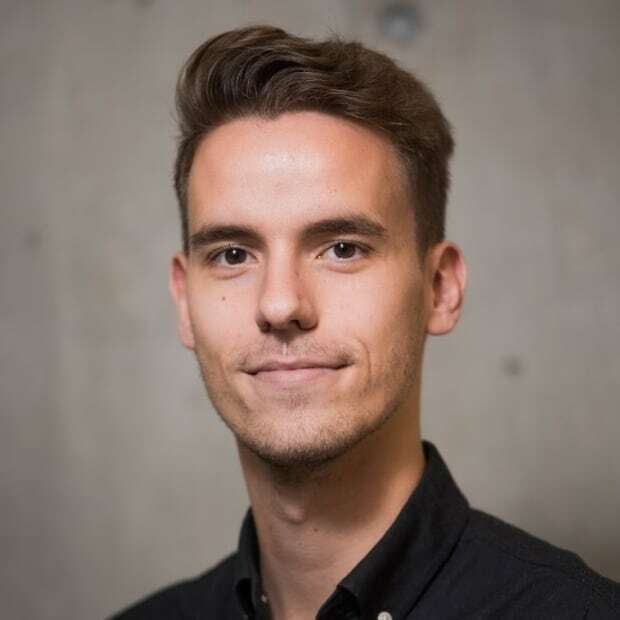 Alex Migdal is a web journalist and social media editor for CBC News in Vancouver. He's previously written for The Globe and Mail, Guelph Mercury and Edmonton Journal. You can reach him at alex.migdal@cbc.ca.